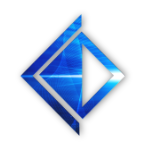 CybrSecurity Corporation (CybrSec) has been awarded the TechConnect Defense Innovation Award for the Warfighter Authentication and Secure Communication (WASC) System, which it will be exhibiting at the Defense TechConnect Show in Tampa Florida. How do you build out a network infrastructure that allows your to grow and cover multiple campuses all with chassis-like integration of management and routing? One answer is WideBand Virtual Chassis. 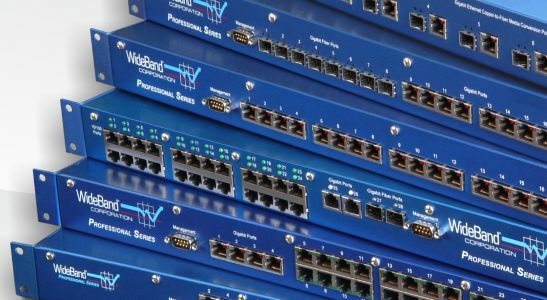 By building a “Virtual Chassis” out of independent switches, it is possible to locate each element of the chassis at the best location to take advantage of existing cabling and infrastructure. For example, in a network separated into two buildings, it is possible to put part of the chassis in one building and the rest in the other, without disturbing performance. 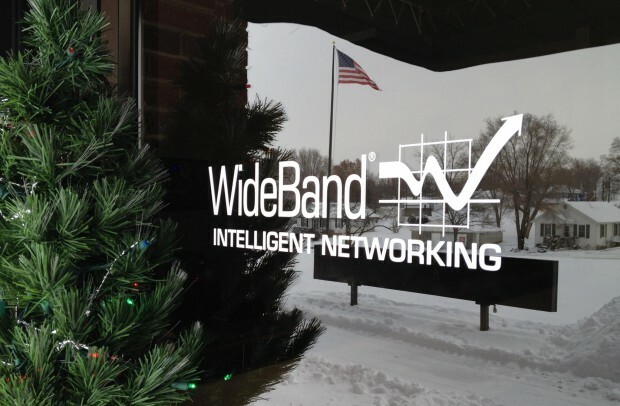 This feat is accomplished using unique features of scalability built into WideBand Professional Switches along with the management functions of the WideBand Network Management Unit (nMU). Since every switch can be connected as part of the Virtual Chassis, the service life is extended and there is a model for incremental expansion. Take a look at the US-made Professional Series Switches to learn more about this technology. May your holiday season be filled with joy and your New Year with promise! Even as organizations rush to take advantage of the increased efficiencies of the cloud, data security remains a top concern among IT executives and rightfully so. 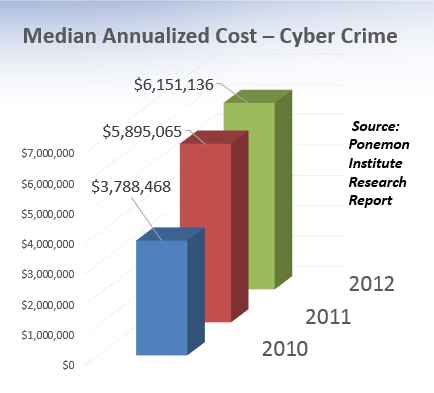 According to a recent survey conducted by the Ponemon Institute, the median annualized cost of cyber crime to organizations continues to climb from nearly $3.8M in 2010 to nearly $6.2 in 2012. High profile hacking and government snooping cases have also called into question the trustworthiness of cloud solutions with little or no encryption. We see a growing demand for hardware encrypted cloud storage which literally puts the encryption keys in the hands of the owners.